The pelvic floor – how to find it, and use it for good! #Getting ready to birth your baby? #Want to hear the insider scoop from holistic experts in women’s health? #Want some really useful tools for birth and beyond? All profits will be donated to Women and Children First, who support Mums and babies in developing countries. Thank you to Leyton Yoga for giving us the space for free!! Teaching techniques to encourage your baby into an optimal position for a shorter and more comfortable birth. Often not included in antenatal classes! Sharing her decade of reflexology experience and how it can support the last few weeks of pregnancy. Teaching acupressure points for encouraging labour to start and to support birth. Sharing her knowledge around the pelvic floor and pelvic floor dysfunction after birth. Join us as we host a panel to discuss post-natal bodies and fitness. Expect practical advice from specialist physiotherapist Niamh Burn, demonstrations from fitness guru Steph Burrows on how to work, strengthen and stretch your body, and advice on perspective from the much-revered photographer and author of One Day Young, Jenny Lewis. As women our bodies go through a lot of change throughout pregnancy and this doesn’t stop after birth either. We are all too aware how much negativity there is surrounding this and we want to change the common perception of post-natal bodies because we believe they should be celebrated for their achievements not compared and pressurised! Through pregnancy and childbirth there’s a lot of information and support but once our babies are born it becomes more about the baby and less about the mother. So our Post-Natal Body Positivity Workshop is for you as a mother and your body. We’ll be aiming to better equip you with all the information you need on your body after birth and leave you feeling reassured about the way your body has changed and proud of it too! However old your child/children are it’s never too late to find out exactly how it’s changed, exactly why, and exactly how you can care for it best. No myths, just facts that will enlighten you, support you and encourage you to be positive about your beautiful body. A creche for your babies or toddlers so you can soak up the discussion! An fun and informative evening event for mums to be in Crouch End @Project ME. 6 pregnancy and postnatal experts including the hypnobirthing midwife, the yoga doc and nutritionist Jodie Abrahams and me! 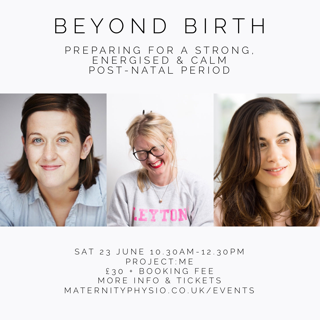 Maternity Physio will give our tips and techniques on how to empower yourself for a successful birth experience and how to recover in the best way possible. 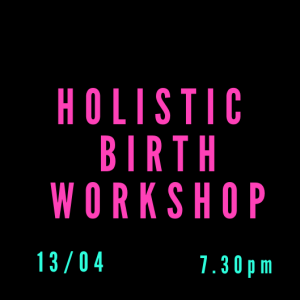 There will be lots of info on hypnobirthing, nutrition, yoga, pelvic floor/abdominals, placenta encapsulation and reflexology to take away. All proceeds go to charity and its a great way to meet up with other mamas in the area. Click here for more info and to book you tickets now! A two hour workshop with 3 experienced pregnancy and post-natal practitioners. 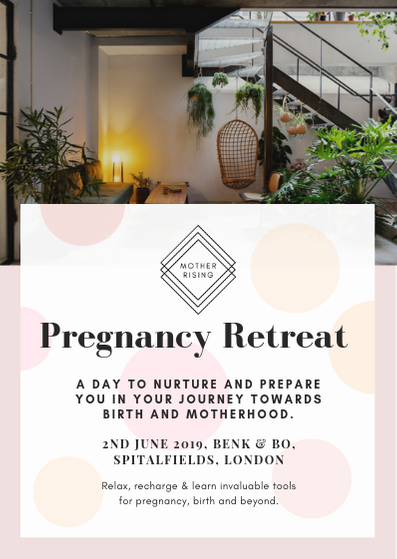 The morning will provide you with practical tools to prepare for a healthy post-natal period – physically, functionally and with a positive, empowered mindset. A womens health physio dedicated to mums and mums to be based in Crouch End and Hackney. A mum of 3 herself and well aware of the physical demands associated with pregnancy and postnatal early days. She is passionate about helping mums achieve a comfortable pregnancy and straightforward post-natal period. With advice on how to prep for birth and optimise your recovery. Niamh will offer you information on how to achieve good pelvic floor and abdominal rehabilitation and find the right track back to strength and full function (whatever that is for YOU) without any issues. Also a few things to look out for along your journey. A registered Nutritionist and Nutritional Therapist (MBANT, CNHC), Jodie takes a holistic approach, supporting women to feel their best through tailor made, realistic changes to diet and lifestyle. Jodie specialises in supporting women’s health at different life stages, in particular pregnancy and the post-natal period. 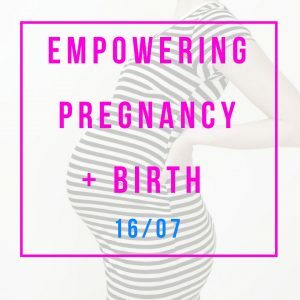 Jodie will outline the key foods that help to support recovery and healing after birth, some important nutrients to include in your diet for healthy milk supply and practical tips on how to eat to stay energised (on minimal sleep!). She will also cover ways that nutrition and lifestyle habits can prevent and help to alleviate some of the most common post-natal complaints. A qualified midwife and Hypnobirthing teacher, Anthonissa has taught over 400 families, empowering them to enjoy more positive birth experiences. Anthonissa is also a qualified pregnancy yoga teacher and kundalini yoga teacher. She brings together the best from modern science, midwifery and holistic practices throughout her classes. Learn about the power of Hypnobirthing with an introduction to the science which supports it and one of the most powerful breathing techniques. This can be used by any and every mother no matter whether you are planning a homebirth or to keep you calm during an elective Caesarean birth. The technique is also ideal for supporting a calm and positive post-natal mindset. A 2 hour workshop for Fitness Professionals and Personal Trainers focussing on safe and effective management of post-natal fitness clients. This evidence-based interactive session will provide key tips and skills to help you improve your work with this important client group and a certificate for 2 hours CPD will be provided. Would you like to deepen your knowledge of post-natal rehab? Are you keen to help and retain these clients and improve word of mouth recommendations? 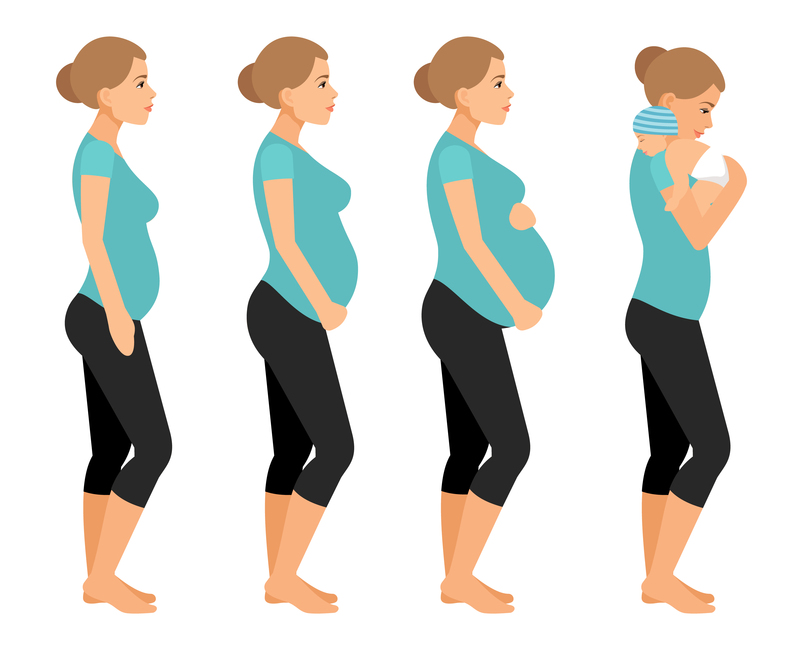 How can you best help new mums safely connect back to their core foundations so they feel stronger and stay injury free ? Significant alteration to muscle composition, ligamentous laxity, joint stability, blood volume, visceral tone and a host of other important body processes means safe and effective coaching of a post-partum client requires skill and a sound knowledge base. This course aims to provide a basic understanding of key areas relevant to the general personal trainer/fitness professional . The Birth process: associated risks, potential injuries and considerations relating to return to physical activity / training. Common post-natal conditions such as abdominal diastasis, stress incontinence and pelvic organ prolapse. How to screen for these conditions and modify your fitness program accordingly. Optimal alignment and breathing techniques to promote the core connection and healing after having a baby. Tips on how to help connect post-natal women to their pelvic floor and use it effectively during their fitness sessions and home practice. C-section recovery and how to work with this group. Exercise modifications for those breastfeeding and those with pelvic pain. 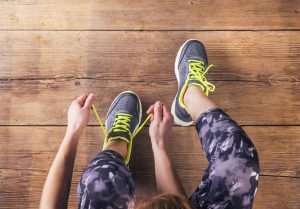 Top Tips to progress mums back to running/weight training or high impact exercise: When, how soon, how much..? The course will be hosted by Niamh Burn (Pelvic Health Physiotherapist), Nicki Brown (Specialist pre and postnatal PT, massage therapist and pre/postnatal teacher at Fix / Frame / &Breathe) and Luke Selby – Osteopath, Sports Coach and Director at Fix. 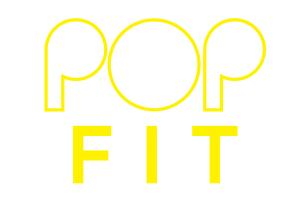 This is a workshop for health and fitness professionals. The course runs at Fix Studio on Wednesday 30th Jan 2019, from 2.00 pm until 4.00pm and costs £25. A certificate for 2 hours CPD will be issued to all attendees.